Trumbull, CT, October 1, 2018 — TMC, a global, integrated media company helping clients build communities in print, in person and online, today announced the winners of the 2018 Cloud Computing Security Excellence Awards. 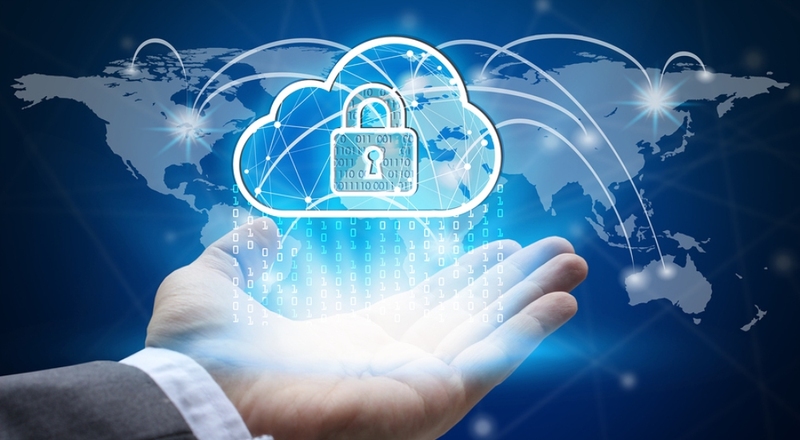 The Cloud Computing Security Excellence Awards, presented by Cloud Computing magazine, honor solutions in two categories: those that most effectively leverage cloud platforms to deliver network security, and those providing security for cloud applications. Results will be also published on the Cloud Computing website. Cloud Computing magazine is the industry's definitive source for all things cloud - from public, community, hybrid and private cloud to security and business continuity, and everything in between. This quarterly magazine published by TMC assesses the most important developments in cloud computing not only as they relate to IT, but to the business landscape as a whole.